Play Concept is a design, planning and building specialist in playground. 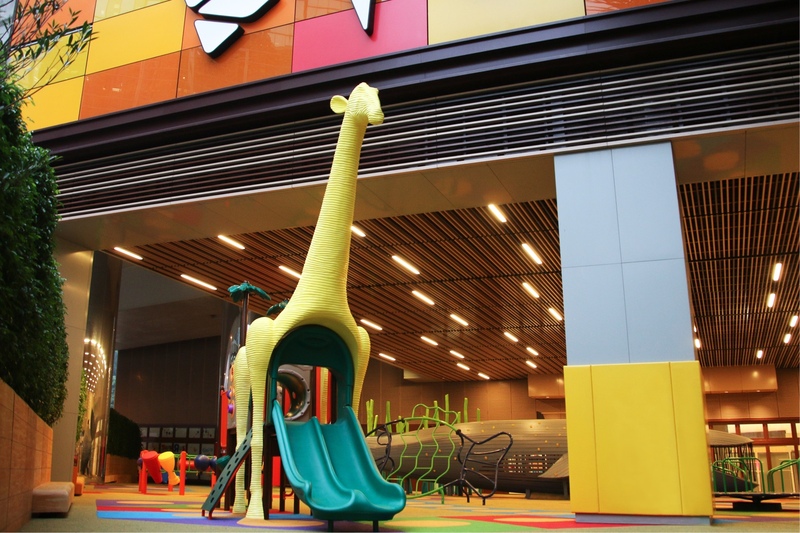 We participated in diverse projects: outdoor and indoor, large-scale playground and themed play equipment, water play and climbing walls since we established in 2005. We treasure each client relationship, we take care about their needs and expectations. Whatever their size, wherever our clients need us, we’re set up to deliver. Contact us to learn more. Blending rich experience and extraordinary creativity, our architectural team thinks out of the box to design fascinating and award-winning playgrounds. PLAY OUT OF THE BOX is our motto. We devote ourselves to creating outstanding playground facilities based on users’ and commercial perspectives. Based on traditional standard games with combination of elements of nature and surroundings or past and future, we create exciting and nurturing playground in which children thrive while having fun. In order to keep pace with the fast-changing environment, we are driven to build play facilities in accordance with sustainability and diversity, such that every child, regardless their abilities, explore in a safe and inspiring environment. The play experience can help children observe and overcome different challenges, spark off their creativity and live a colorful life. Our team strives for excellence, keep improving our skills and quality. We have won different awards with our fascinating projects. These awards are not only recognition from the industry but also our motivation. We hope we can create more high quality works together with our clients.